ILM-4 with IO-Link: The conductivity sensor will be the first sensor equipped with both digital AND analog interface in parallel. The new ILM-4 with IO-Link combines the best of two worlds. Digitalization has already found its way into many branches of industry under the keywords "Industry 4.0" or "Internet of Things", and today it is impossible to imagine life without it. Now the conductivity sensor ILM-4 will be the first of a series of hygienic sensors equipped with IO-Link and an additional feature: Besides to the conventional analog interfaces, the ILM-4 is equipped with the IO-Link in parallel. This means that data can also be transmitted digitally at the same time as 4…20 mA technology, so that the advantages of both worlds can be used. 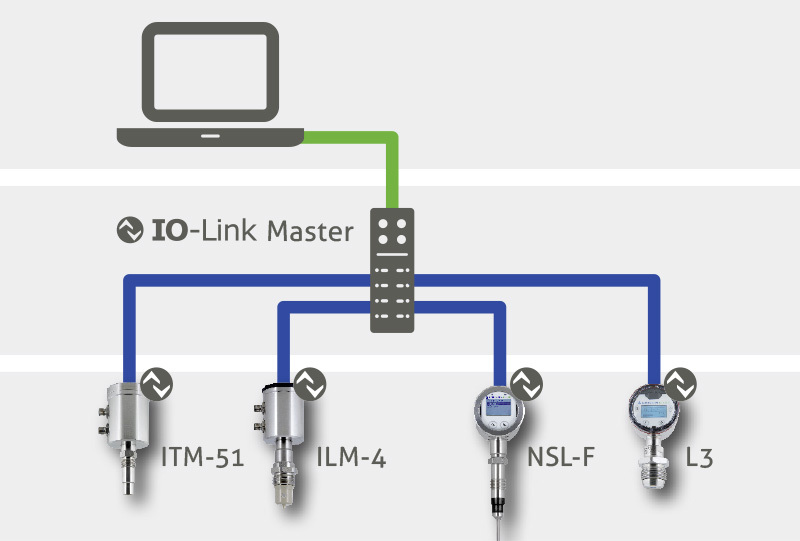 IO-Link offers a whole range of advantages in process control and monitoring. After extensive testing of its practical suitability, we now transfer this technology to the hygienic area of food production and the pharmaceutical industry as the data transfer standard of the future. 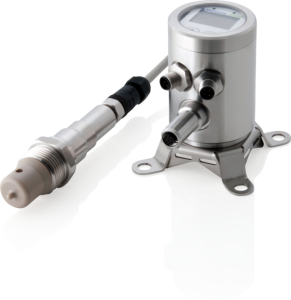 The ILM-4 conductivity sensor, the first of a whole range of measuring instruments to be equipped with an additional IO-Link interface, is a well-known and proven conductivity sensor on the market. 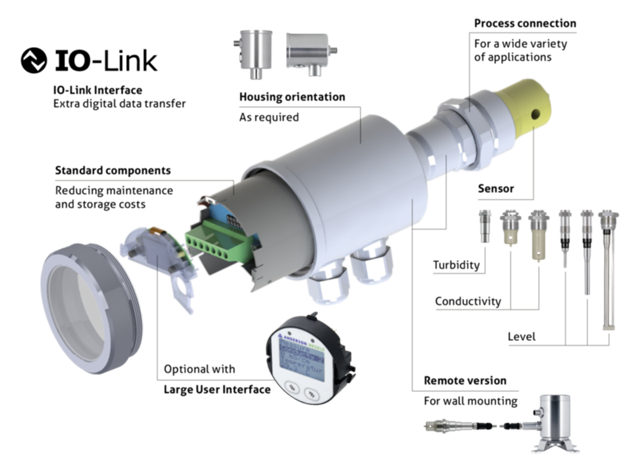 This will be followed in due course by the sensors ITM-51 for turbidity, NSL-F for level, L3 for pressure and D3 for differential pressure and volume, all based on the modular platform. IO-Link will also become the standard for future new developments. IO-Link offers significant advantages over analog technology when it comes to reliably controlling the entire process technology with a large number of measuring points, control and operating elements. It is comparable to a multi-lane, bidirectional data highway instead of a narrow one-way street. Set-up and installation are extremely time- and cost-saving. A three-pole standard cable, which does not even have to be specially shielded, is sufficient for the signal transmission and power supply itself. In practice, point-to-point connections are made at field level from various sensors to collection points, so-called IO-Link masters, and from there via fieldbus system to the control centre. 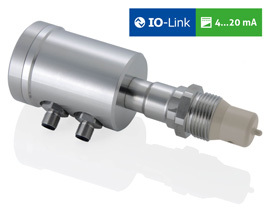 With IO-Link, data streams in the opposite direction towards the sensors are now also possible. 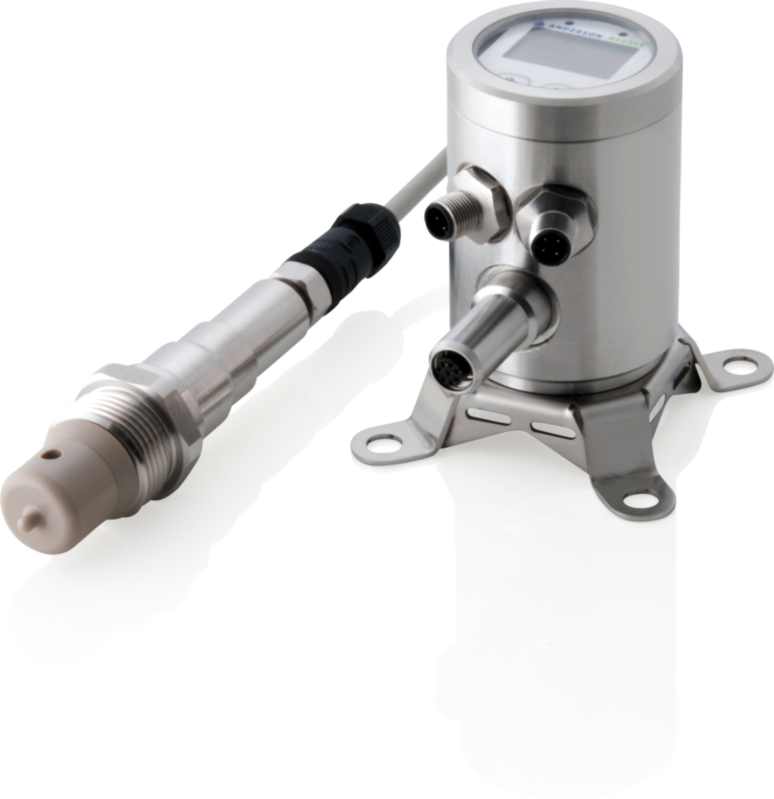 In this way, the status of the sensor can be checked and specifically queried at any time. This makes it possible to detect potential faults, signs of wear or an increased risk of failure at an early stage and helps to avoid production downtimes. Sensor replacement with IO-Link becomes easier and safer than ever before and can be carried out independently, at any time and by any employee without any programming effort. The device configuration of each connected sensor can be stored in the IO-Link Master. Immediately when plugged in, the new sensor is automatically recognized, configured and parameterized by the IO-Link Master. ILM-4 combines the best of two worlds: the sensor can transmit data digitally, analogue or in parallel in both technologies. This creates an important advantage especially in times of technological change from today's analogue to digital generation: If, for example, a system is currently still controlled in analogue mode, but a conversion to IO-Link is being considered, the customer no longer has to make a decision. Instead of "either ... or", the Anderson-Negele solution is "and". Simply by connecting a new cable, the sensor is easily switched to digital without having to touch the hardware or the settings. 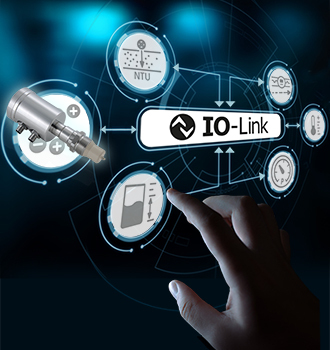 IO-Link alone is a big step towards industry 4.0 in hygienic process technology. The additional, parallel connection of digital and analog communication enables the simultaneous use of both worlds and creates planning security and flexibility for the later changeover without having to change hardware. The combination with the modular platform, with the separation of sensor and electronic unit in the optional remote version, creates a unique constellation of hardware and software that is unparalleled in flexibility, simplicity and system compatibility.